A trademark is a word, phrase, symbol or design that links goods to their maker and distinguishes the maker's goods from similar products that other companies make. Many trademark owners register their marks with the U.S. Patent and Trademark Office, which uses taxonomy to divide those goods into different classes. Correctly identifying the appropriate class for an owner's goods is a critical aspect of the trademark registration process. There are 45 classes of goods and services at the time of publication from which an applicant must choose to register a trademark. Each class represents a broad range of products and services. The list of goods for each class is precise and may seem counter-intuitive. For instance, Class 20 includes mattresses and pillows but not sheets or bed covers – those products are included in Class 24. Carpets, rugs and linoleum fall into Class 27 but not wood floors, which are included in Class 19 with building supplies. The World Intellectual Property Organization publishes the international list of goods and services, divided into classes. The USPTO hosts a search engine that enables the public to search for trademark classes. The search engine returns results from the U.S. Acceptable Identification of Goods and Services Manual (see Resources). Individuals who use the search engine should search for several variations of the goods they wish to trademark to obtain valid, accurate results. For instance, at the time of publication, an international-class search for the word "beef" returned no results, but a search for the word "meat" returned 106 results. An applicant for a trademark uses an online form to apply for federal trademark registration. The information submitted in the form allows a trademark examiner to determine whether the applicant is entitled to register the mark and puts other makers of similar goods on notice that someone has applied for a particular trademark. Before starting the application process, applicants can view screenshots of the entire procedure on the USPTO website and prepare answers to the questions on the form. An online video is also available to walk applicants through the process of selecting a class of goods. Registering a trademark in a specific class may empower a trademark owner to exclude others from using the same trademark on similar goods. An applicant may only apply for registration in classes that the applicant is already using or intends to use for his goods. 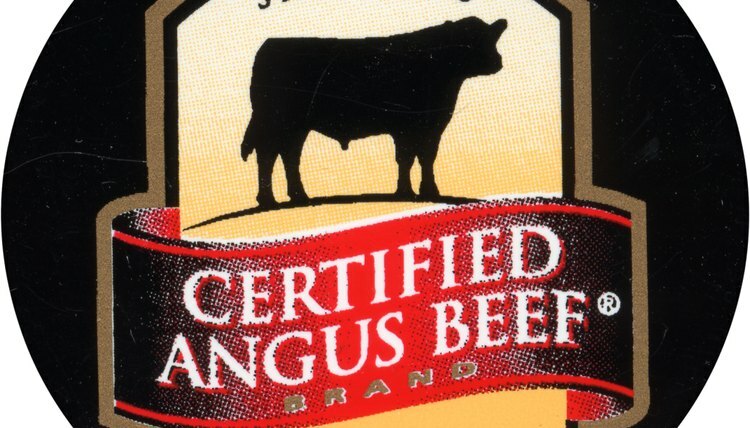 For example, the applicant for the trademark "Angus" for meat should not include an application for wine unless the applicant is selling wine branded with the "Angus" mark or intends to expand his business to include wine. Including inappropriate classes in an application can delay processing of a trademark application.